Apologies for the semi-clickbaity headline, but Micah Horn's photo has me tripping. 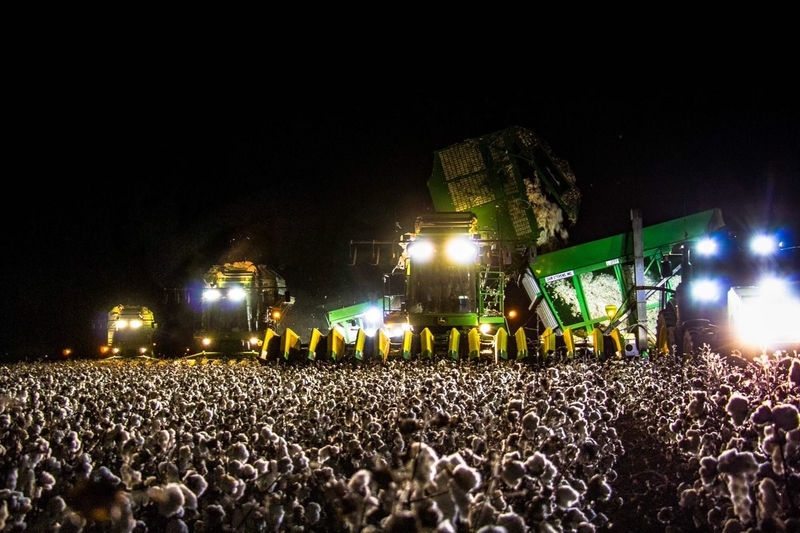 This epic photo of a recent outdoor Zedd concert is making headlines for its— just kidding. Fake news. 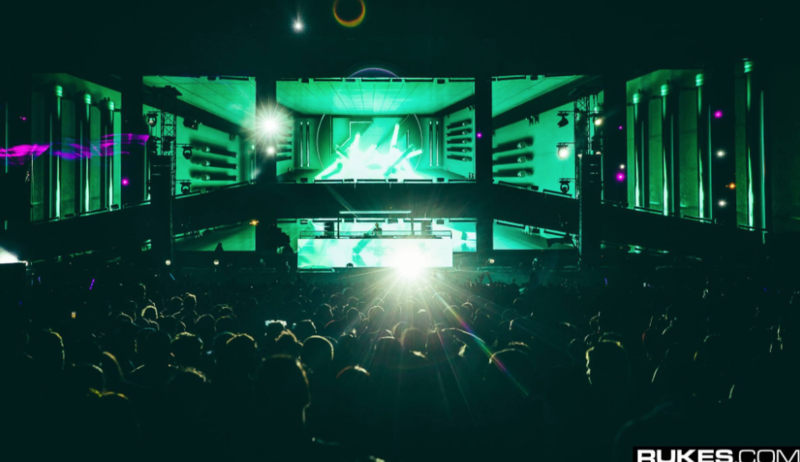 It's not a photo of a Zedd show, or an EDM venue. 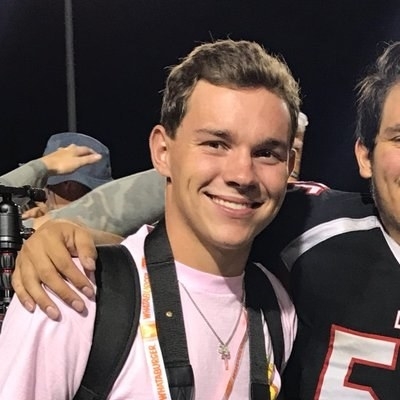 However, the photo by Texas photographer Micah Horn has thousands on the internet seeing just that after a friend shared it online last week. People did several takes, unsure what they were seeing. Some said they even zoomed in to investigate (and then felt pretty ridiculous about it). The reactions to, and confusion over, the photo became viral on its own. 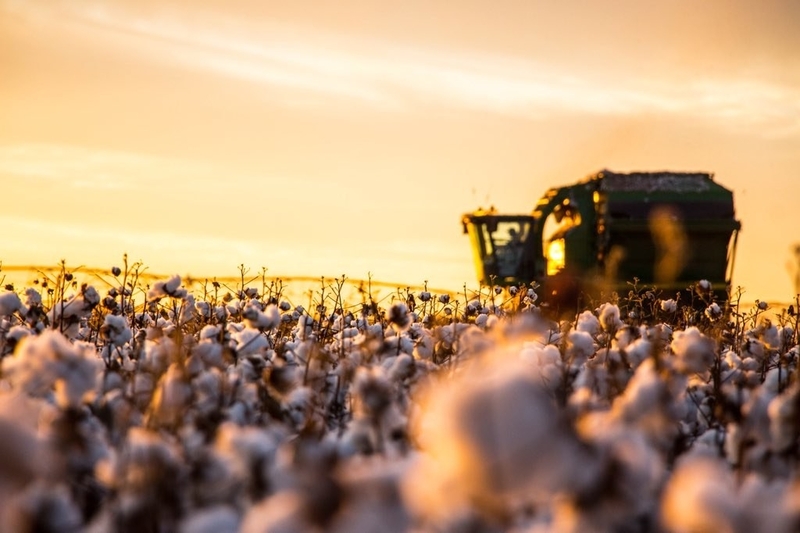 If you've been mulling and studying the photo over, you may have realized it's a photo of a cotton field at night, with three large cotton strippers angled in the background. Horn took the photo because his friend, Brandon Brieger, was driving one of the tractors that night. 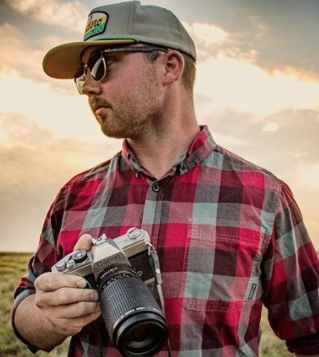 Brieger is a college student and cotton farmer from Ropesville, Texas, and an aspiring photographer himself. He told BuzzFeed News he shared Horn's photo, among other farming photos, "to educate people on modern-day farming practices." 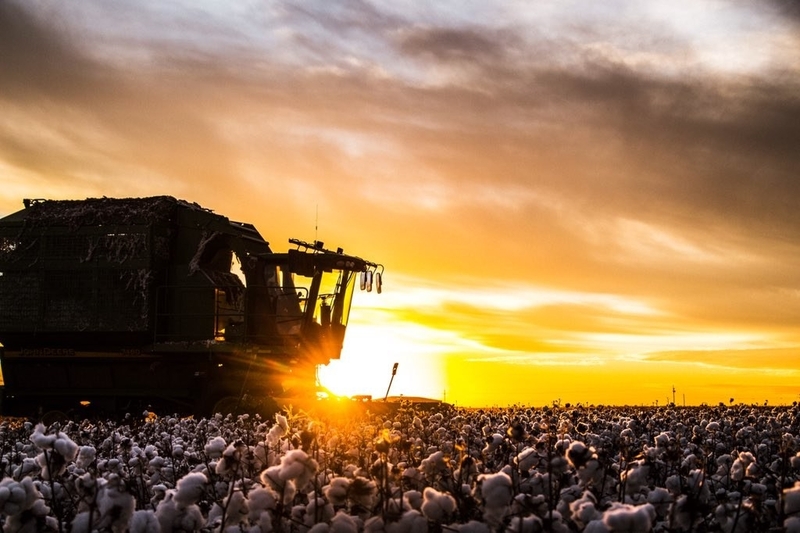 "Due to my employment as a cotton farmer I do take picture of cotton and farm equipment quite often," Brieger said. The friends were supremely surprised by how much of a stir this one photo caused, considering they share scenic photos of the field where Brieger works quite often. "I was blown away that people were seeing a concert," Brieger said, laughing. "I guess being a farmer I wouldn’t see it." People are still stumbling upon Horn's photo, and sharing it across Twitter, Reddit, and Facebook (including EDM pages, hilariously). It's gone hugely viral on all platforms. Parece una fiesta electrónica, pero en realidad solamente es una máquina cosechando algodón por la noche. "It honestly made me laugh," Brieger said, seeing all the reactions. Honestly, and truthfully, it's hard to tell the difference in 2017 (the photo on the right is of an actual Zedd show that Zedd shared). This post has been updated to clarify that the machines in the photo are cotton strippers that also contain tractors in them.